No one likes a turtle speed internet. isn't it? However, these days, there are so many factors that can contribute to the slowness of your speed. Even if you got the highest speed package, there are still times when it becomes too slow to handle. Today I will give you 10 ways to boost and speed up internet on Mac. Read along to find out! Here are the tactics I will show you. Part 1. What Causes Internet Slowness? Whether you are using an old Mac and you noticed slowness on your WiFi or you just installed for a higher speed but not really getting it. There are several occasions that we can really experience WiFi latency and this happens usually on days we need the most. Instead of throwing your router out the window, discover what causes the slowness first you will understand how to troubleshoot the issue. Downloads, interferences, distance, and many more are some of the stuff that may cause slowness. Bluetooth devices and other electronics at home that emits signal may also be a culprit. Your friendly neighbor might have gone too friendly and shared with your internet connection too. Large files can also cause a headache and even viruses can interrupt anything on your system. There are a lot of these blockages that slow down your internet connection and might result in a poor performance. Now that you understand the possible causes of WiFi slowness, practice doing any of these 10 solutions and surely you will enjoy the best possible speed on your Mac! Do not underestimate the router location and position at home because a little change of direction can cause great latency. It is best to settle the router at a higher location in the house and free from possible interferences like walls, doors, etc. Concretes and metals are the worse signal blockers so make sure you put the router as free as possible to these divisions. After changing the router position to its best location, run a speed test to determine your current download and upload speed. You can open Speedtest.net and check if you are really getting the right speed you are paying for every month. If the figures match well, you can improve the speed by testing the rest of the options we have below otherwise, contact the ISP and inform them of the current speed you receive. Another possible factor that can cause latency is the network configuration of the router and Mac. All you need is to log on to your Admin account that is 192.168.2.1 enter the correct name and password. Take note of the Mac configuration settings and verify the speed it's using to connect to your ISP. Click Advanced and check the settings for TCP/IP, DNS, WINS, 802.1X, Proxies, and Hardware. For Hardware, all the details are automatically supplied unless changed manually. One factor that we barely take notice is the running applications in the background. We may often blame the WiFi for slow connection but we do not consider some space intruders on Mac. If you also opened multiple tabs and browsers, they also contest their way to connect to the internet that is why you get a turtle speed. Use and access them at a time to avoid network traffic. It may don’t sound like a better idea since you will be hooked up near the router but in order to get the best speed on your Mac for momentary reasons and testing, you can use an Ethernet cable instead. Yes, Ethernet cables achieve more speed without delays as compared to WiFi which can have so many congestions and interferences before it can connect your device. Go back and log on to the admin panel and check the security settings. There are different settings you can choose from such as Open, Shared, WEP, WPA, WPA2, WPA2-PSK. Choose the WPA2-PSK which has the optimum security. Time Machine is a great backup tool which every user should be using however it can also affect the speed because it consumes internet bandwidth. By default, the Time Machine backup does it every hour and this can be a headache when it is backing up large files. You may be left with lesser internet speed to use! Remember that the intervals are computed in seconds so you can calculate it in seconds too. It is by default set to 3600 intervals so if you need to set the backup every 2 hours, then change it to 7200. See below. Using web browsers like Safari, Chrome and Firefox can cause a lot of data to be stored on your Mac and it can affect the way they connect to the internet. Most of the time we are fond of opening a lot of tabs and browsers based on what we want to check out online. Little did we know that these steps can cause severe speed loss and can greatly affect the performance. Not only that it losses speed on the system itself but as well as the internet connection too. Each opened software or programs are battling their way to your internet and this causes the real trouble. Still, nothing beats a good restart. If you think you are not getting enough speed on your Mac then consider restarting the router. Leave it off for a few seconds and turn it back on. Test your internet and see if it changed for the better otherwise contact your service provider and let them know of the issue and the steps you have taken so far to improve your internet speed. The best Part？ Next, I will show you the best Solution to speed up internet on mac. The best way to speed up internet on Mac is to use an automatic cleaner called Mac Cleaner by iMyMac-Cleaner. You don’t have to worry about going through a lot of processes instead, leave all the hassles to Mac Cleaner. 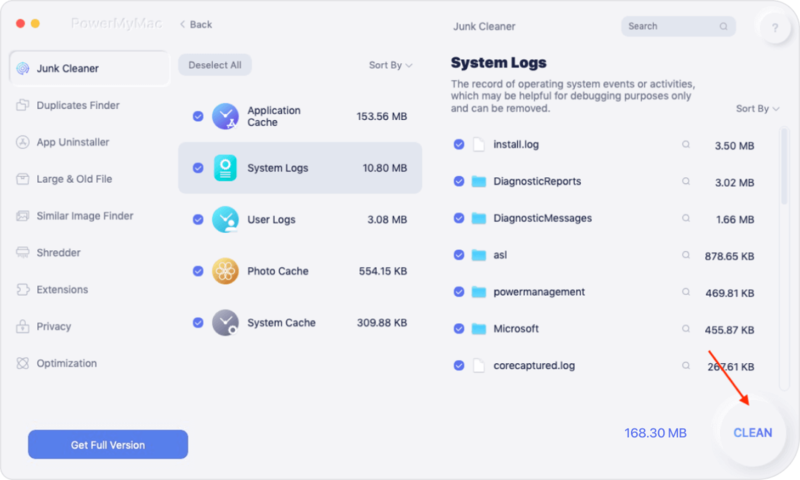 Mac Cleaner works smoothly from diagnosing the status of your system, removes Junk files, de-clutters the hard drive and does browser cleanups. It also works best for speeding internet on your Mac without going through the manual steps above. Allow the program to scan the entire Mac system. Go over each result and decide which parts to clean. You can clean up the application caches, system junks and logs and more. You can also choose other tools such as Junk Files, Clutter, Large and Old files, Extension Manager, Browser cleanup and Mac Uninstaller. 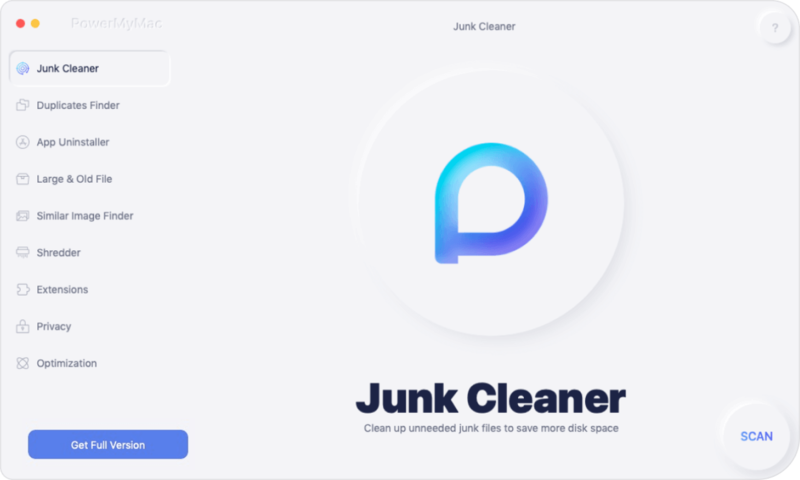 All the files inside the junk folders will be cleaned out and you get the optimum speed back on your Mac. No other methods to perform except using Mac Cleaner. So there you have it, you have just learned how to speed up internet on Mac with 10 different ways. Try each or any of these methods to keep your internet at its best speed as possible. However if you do not want to go through these and manually clear out junks and interferences, for better results, use Mac Cleaner by iMyMac-Cleaner. This is the best and easy way to boost your internet speed and clean up the entire system.